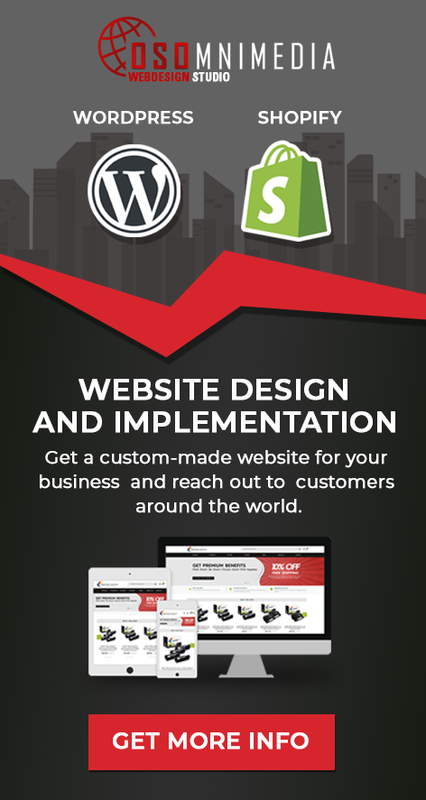 WordPress is the leading platform on the internet. It powers most of the internet blog, corporate and news sites around the world. 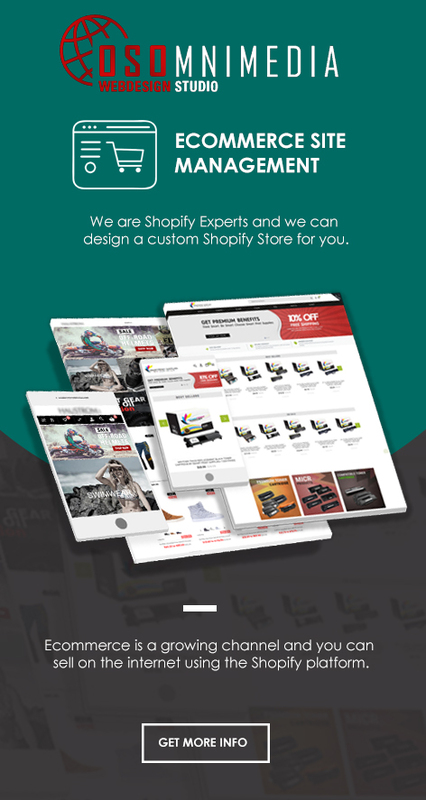 Let us use this powerful platform to power your corporate or professional website. 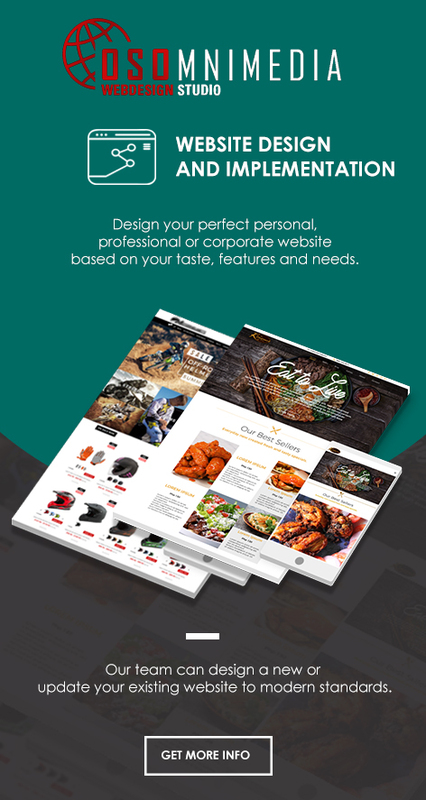 Want your own WordPress website? Then you’ve come to the right place! 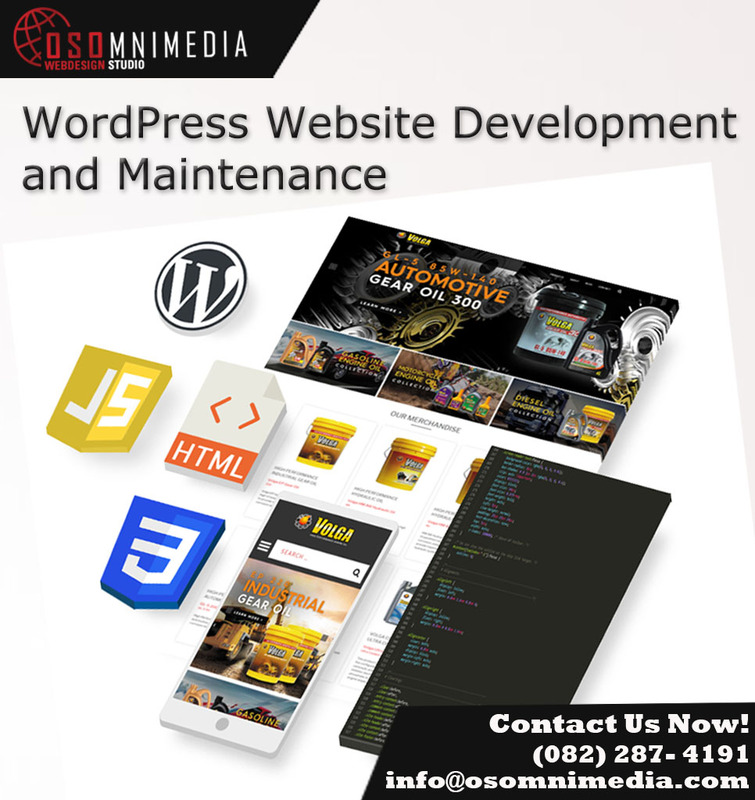 Get your own WordPress Website that your customers will love and give us a call now at (082) 287-4191 or visit our office in downtown Davao City, Philippines.